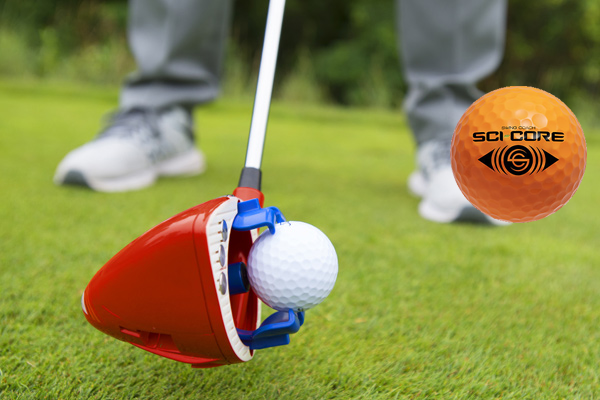 Father’s Day June 18 is just the occasion to gift Dad something he can use on the course and remember you’re thoughtfulness each time. Here are a selection of gifts we like and fathers will really like. Arccos Golf – Tracking each shot and providing precise yardage are only some of the features of this second generation system. 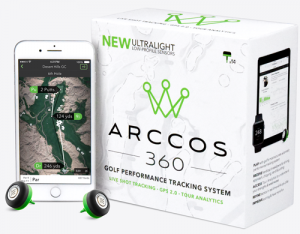 Data is analyzed in real-time and a new service is available, Arccos Caddy, golf’s first artificial intelligence platform using the Arccos data to provide the best strategy for playing any hole. 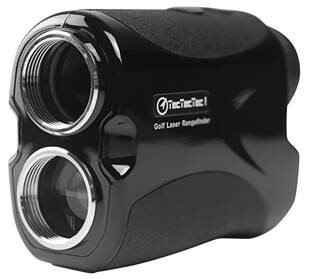 Compatible with iPhone and Android devices, a GPS 2.0 provides distances to any point on 40,000 courses and one-touch, front/middle/back yardages to the green. Sold at www.arccosgolf.com for $250. 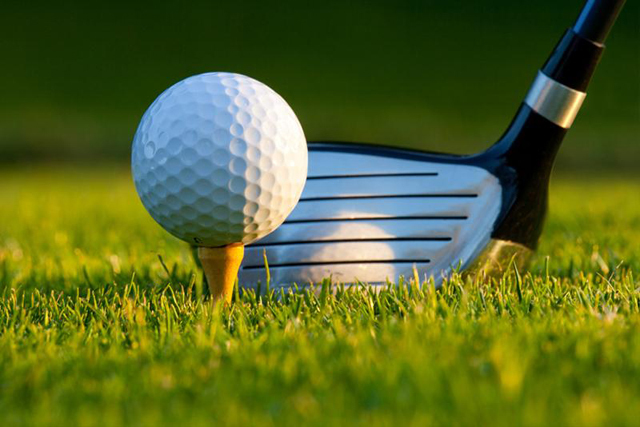 Bridgestone Golf – Bridgestone used data fro m more than 2 million ball fittings to develop the e6 series and their testing reports they are longer and straighter than competitors. 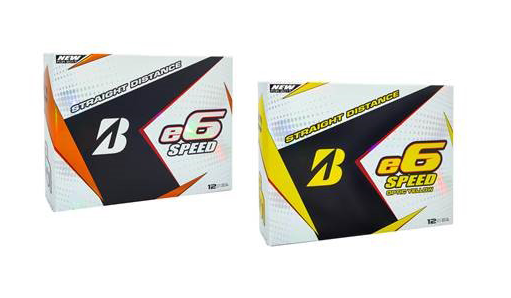 The e6 SOFT provides wonderful feel throughout the bag, reduces driver spin for longer distance and optimizes launch with irons/wedges for superior stopping power and the e6 SPEED delivers lots of initial ball velocity for incredible straight distance. 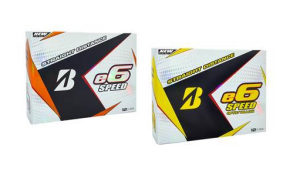 Retail price is $29 per dozen and you can may find out more at www.bridgestonegolf.com. 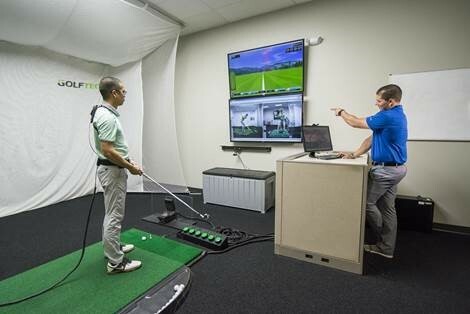 Swing Coach – The Swi ng Coach practice club provides instant feedback and using it just a few 5 minutes a day gives users the feel of the correct swing. 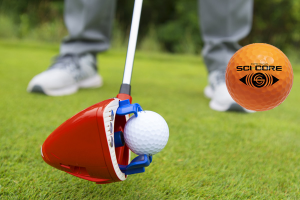 It’s a repeatable golf swing with the three easy steps: “load, launch, learn.” SCI-CORE “real feel” practice golf balls are the other part of this Father’s Day Duo and perfect for use with the Swing Coach club but may also be hit with regular woods and irons. The Swing Coach Club and one dozen Sci-Core Practice Golf Balls is $117 at www.swingcoach.com.